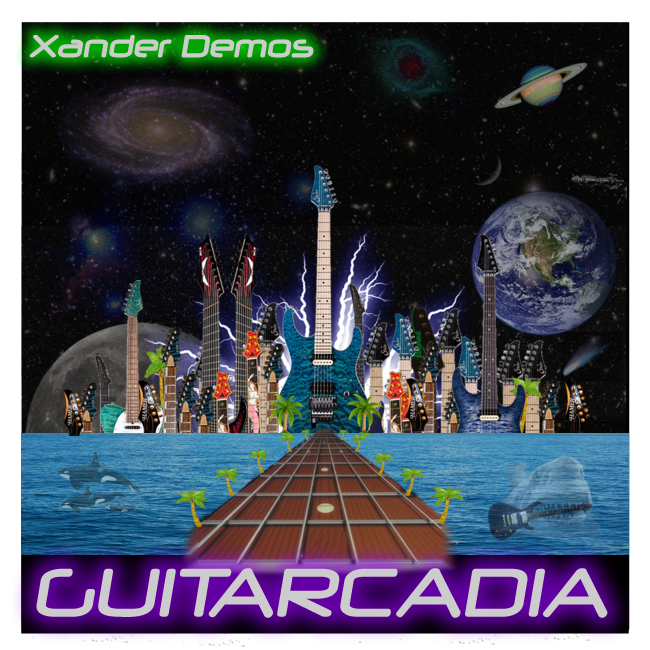 Check out various tracks featuring Xander Demos via SoundCloud! 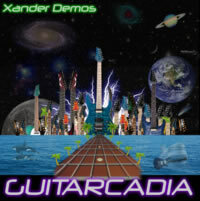 Topping the list of the many releases for 2012 for Xander is the long-awaited full-length CD called Guitarcadia. 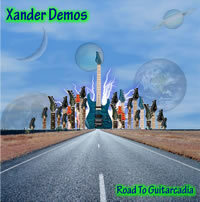 This album was released on February 29th and is currently available at Xander's alternate website Steel City Guitar. This CD was mixed and mastered by FireHouse frontman CJ Snare and produced by Xander. This album features Xander Demos Band members Matt Williams on bass, Adam Heusey on keyboards and (former Stronghold bandmate) Chris Batton on drums. Other folks that have lent their abilities to this effort are (Into The Arena drummer) Dean Minerva, (former Stronghold vocalist) Kevin Rasel, (Chris Higbee bassist) Ben Bond and (former Downside vocalist) Mike Sciullo. 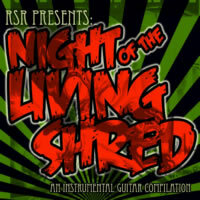 Xander has been added to this compilation of up and coming instrumental guitarists from all over the globe! He will be featuring the title track from his album Guitarcadia, simply named "Guitarcadia". The album is due out sometime in the second quarter of 2012. 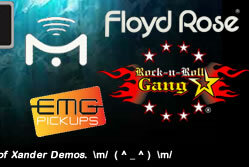 Ged Rylands is songwriter from the U.K. and a former member of AOR bands Ten and Tygers of Pan Tang. Ged enlisted Xander to play on a couple of his tracks on an album that is full of all-star singers such as Danny Vaughan from Tyketto and Harry Hess of Harem Scarem. Xander has participated in the recording of this double album from Liberty 'N Justice due out later in 2012. This album features one full CD of covers tastefully and uniquely re-done as well as a whole disc of new original music. 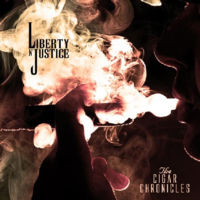 The Cigar Chronicles is produced by JK Northrop and engineered by CJ Snare of FireHouse (who also mixed and mastered Xander's CD Guitarcadia). Xander lays down a solo on on the track "Sucker Punched" along with Rick Stich (LadyJack) and Jerry Dixon (Warrant). 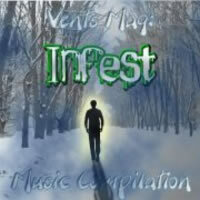 The Vents Magazine Infest Compilation is a digital download comprising of the best artists from Anarchy 1, the Vents radio station. Featuring 300+ songs, it is billed as one of the largest compilations in history. Xander released his first solo effort on this EP that included original instrumental tracks as well as a blistering cover of the Don Henley classic "Boys of Summer" and a subtle and beautiful instrumental rendition of Chris DeBurg's "Lady in Red". This CD is is no longer available however, there are a few copies of the CD left and the proceeds from the CD go towards various animal charities since Xander is a big supporter of them. Xander is the lead guitar player of Pittsburgh's Into The Arena which is a reknown cover band from the area. 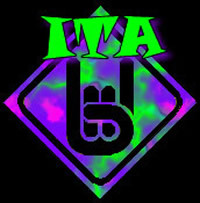 Although this CD isn't available for retail sale, there are copies that floated around while ITA promoted their shows and included some awesome renditions of 80's classics. 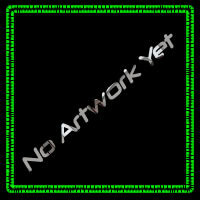 This CD is getting a basic change-up and getting a few more songs added to it. If you're a club-owner/manager and are interested in booking Into The Arena, contact them at their website or call 888-99-ARENA. 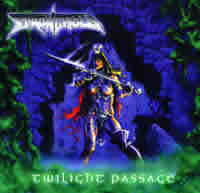 This was Stronghold's full-length release produced by international vocalist extraordinaire DC Cooper. 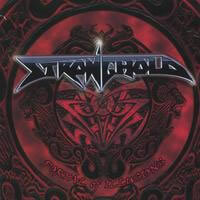 This included 12 power metal songs that were mostly written by the members of Stronghold. Xander and the lead vocalist, Kevin Rasel along with drummer Chris Batton collaborated together to write the CD's opening track called "Power Rises". This song appeared on a few overseas compliations but at the time that it did, little information was available since Stronghold had broken up in 2005. "Power Rises" will re-appear on Xander's new EP out later this year with Kevin Rasel returning to do vocals. Also in 2003, Xander laid down a few solos for an artist known in the area as Spyder. 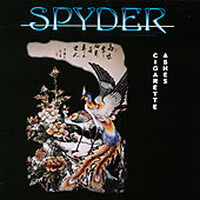 He was the lead singer for Too Tall Jones and after seeing Xander play at a Stronghold show, Spyder approached him to bring some of his crafty playing to his more rock-oriented songs. They received some airplay on local radio stations and this CD is still availble online at CD Baby. When Xander joined Pittsburgh metal band Stronghold in late 2001, it ushered in a new era in his career. They were quick to get a new release out to the public so they put together an EP with three songs called "Twilight Passage". This included a very hook-laden song called "Twilight" that was a real crowd pleaser. Nearly 2000 copies were printed and most of them sold out. There are still a few available and they have become quite collectible since DC Cooper (who produced the full-length Portals of Illusion), also produced this first recorded effort by Stronghold.